This Sekonda Summer Time watch is a stunning piece in black, set around a sleek dial with baton markers and a gemstone border, and secured with a rubber strap. The watch comes with a Sekonda presentation box. Very pleased with the item arrived on time good quality product. Brilliant watch at a great price. Looks way more expensive than it actually was. arrived quickly and just as described. Very pleased with it. Nice watch and for the price you cant get much better. You can tell it is cheap though by looking at it so dont expect to fool anyone. If you want a watch that looks expensive expect to pay a lot more. Other reviews say about the strap breaking and after looking at it I can see it is not the most sturdy material. Though you would have to be VERY rough with it to break the strap or get it caught on something badly. As I have stated, for the price, you wont get much better, just dont expect anyone who knows much about watches to think youre wearing a luxury timepiece. Good for an everyday watch or even for special occasions if you are on a tight budget and have nothing better. Perhaps my review sounds a bit critical, but it really is a nice watch for the price for £15. However it would be far better to buy a better quality timepiece for over £50 if it is in your budget. 9/10 rating is based on quality for the price. If I was to rate it without price being a factor it would get 4/10. Also it is probably best to get this product from Watch Shop or another big retailer as I read a lot of reviews on other websites such as Amazon of this product being shipped with a flat battery. I presume other shops may have ordered large stock amounts which have been in their stockroom for a long time. 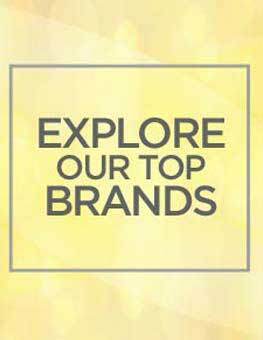 With a company which sells a lot of watches, at least you know the product has not been sat on a shelf for years. The watch I got from Watch Shop was functioning when I received it and even the time was set correctly. very satisfied with my watch...it sparkles unremittantly and lifts my day. Lovely watch, I bought this watch as working in a kennels my hands are constantly in and out of water and this strap is perfect! The leather wont wear and the metal wont rub off! Perfect! The watch was brilliant and the price for such a good watch was fantastic.My partner was so delighted she shows it to all and sundry. Sekonda is so well known and trusted we will never even consider going elsewhere. The watch was pretty good... Just like its shown in the picture. It comes with a pretty decent case and good packaging. Would recommend this site to my friends. The watch looks good and works well. The black strap is very comfy and the face looks good with diamanté detail. I have very slim wrists and this still has 3x holes left over, love the sparkly stones which dont make it look tacky, wouldnt call the rubber strap black black more a faded black. This is my 2nd watch from this range , had the green before and only replacing as the strap had broken and could not get a replacement for it . So went for black this time and have to say this is so comfy to wear . Just a shame that couldnt get a replacement strap maybe something for Sekonda to think of doing . Bought as a Christmas gift but arrived very quickly well packaged and watch itself running on time so all good!! Looks great! Bought as a 16th birthday present,hoping my grandaughter will love it too! Really nice stone detail round face of watch. Watch is excellent my wife loves it she has now got every colour one for every different outfit excellent price. I bought this watch for a present and when she opened the box, her face was a picture. She loved so much that she has not take of her wrist since. The belt feels so good and cool to the skin. Looks expensive as well. Just what I wanted at a great price! Fast delivery. This was a great watch. I was got for my wife who loved it very much. Its a very nice watch just what we were looking for as a christmas present. 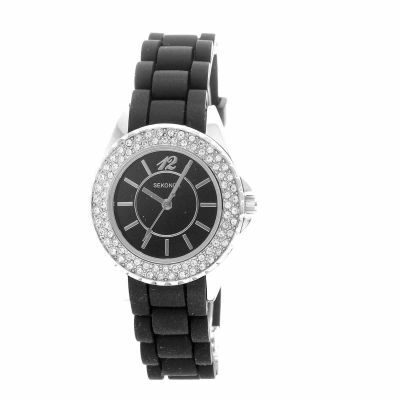 It is a black watch with strap with swarski crystals around the face. Liked the look of the black watch online. It looked even better when it arrived! Great for everyday or evening wear. 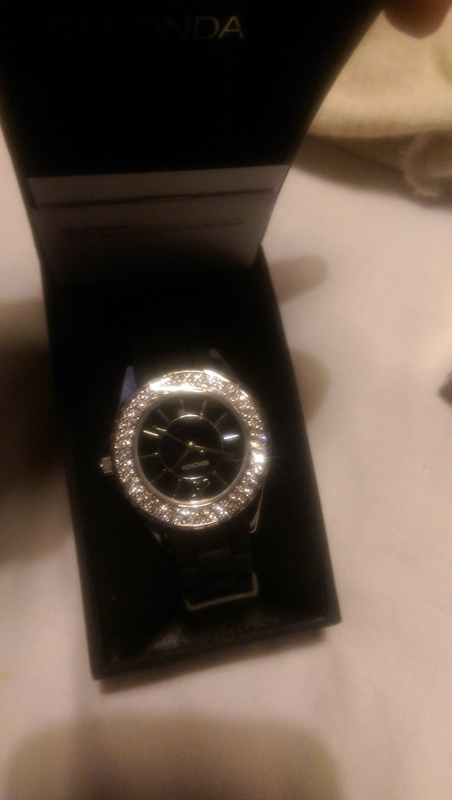 The watch is the perfect size and the sparkle isnt too over the top. Think I may have to get some of the other colours too. Great value! Very nice watch. Black strap with silver face, with diamond like stones round the face. Make its stand out and is a very nice gift for a lady. Classy at a good price with nice packaging. The watch is exactly as described nice and sleek my daughter loves the watch as it was given to her as a 16th birthday present. The watch fits her perfectly as see has got a small wrist. Great watch, I really love the style, it fits and adjusts well! For me I think it looks good with any outfit!! A friend admired my watch.He loved how it sparkled in the sunshine.He asked if I would purchase one for a mutual friend. She loves it.it is so comfortable to wear and easy to read the time. 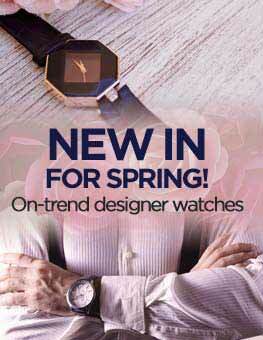 The watch can be worn everyday but is dressy enough for evening wear. I think I may get myself another one in a different colour. 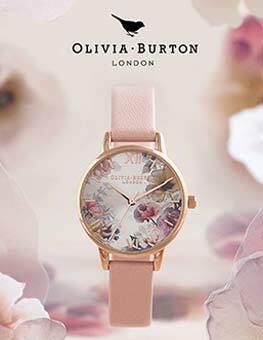 Great watch, nice for evening wear or daytime, whatever you want. I have this watch in a few other colours and they are great value for money and that enables you to get different colours to match your outfits! I have this watch in white aswell and really like it. Its very cheap and very durable but is very stylish and good quality. Doesnt look cheap or tacky and suits a glam outfit aswell as a pair of jeans and a top. I am very pleased with this watch, it is comfortable to wear as well as attractive. good value for money. Brought this as a present for my mum as she has had one before and loves it. Really comfortable to wear and looks really nice on. Goes with everything. I like this product very much, it looks good & is comfortable to wear however beacause the strap is rubber it has broken already & I havent had it that long. It is a shame as I would have reccommended this product highly as its the first watch ive had that ive worn all the time & now I cant. I am hoping that I will be able to get a replacement as it has not even been a year. Beautiful watch. Absolutely love it. The black colour makes the watch look very elegant. The straps are perfect as I have very small wrists and it is often hard to find a watch that properly fits. Thank you for swift delivery and a watch delivered exactly as described! Iam very pleased with my watch.Having looked at many of the designer copies available, I decided that not only is this sekonda very stylish it also has a two year guaurantee. The watch was fine but I guess it looked more classy on the web than in reality. I have expected the case width to be wider than what it is but over all its a very cool watch. 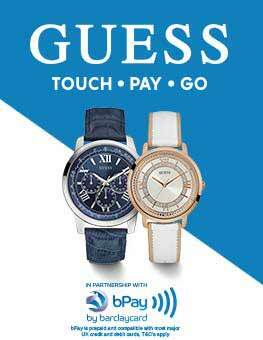 I am looking forward to getting a swatch watch from this site coz there service is excellent. I bought this has also have the white and silver, I love the black as it really completes an outfit if you are wearing black. The watch is so comfortable the strap is perfect and feels much nicer than a leather or bracelet strap. You dont even feel it on. The dial is nice and clear to read and the diamontes are not over the top, but give you a nice eye catching bling, you can wear this in daytime as well as looking fab going out. This is a fashionable style that you can keep on wearing, will stand the test of time. It is also a good size not too big at all only 3cm x 3cm. I would highly recommend this watch, you won't be disappointed. Bought this as a self-gift. I was not dissapointed.This watch combines comfort, style and multi-useability. Looks as good in the office as on a night out. I love the diamonte face and easy to read face. The strap is vey flexible, soft and offers a superb comfort alternative to metal or leather. Beautiful watch...exactly how it was it the picture. Nice and practical but the sparkly face adds a bit of glam to it. Not too big and very comfortable to wear with the rubber strap. Very happy with th eproduct. I bought it for my fiancé as she wanted a watch of this brand and she loves it would highly recommend this watch for any man Planing to buy a watch for their misses! I absolutely love this watch! I never wear watches but this is so comfortable and fits perfectly. It's gorgeous! I think I'll be buying a couple more in different colours! :-D! This watch is stylish and a trendy piece that can make an outfit look its best. 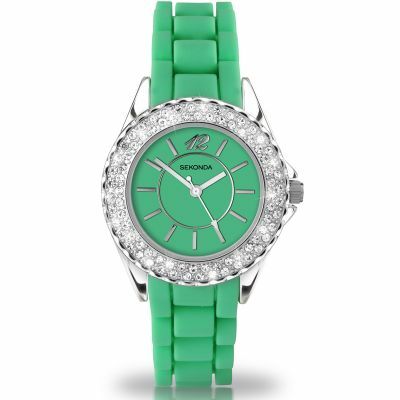 It has a silicone strap and a diamanté front that make you want to look at the the time for every minute. The overall size of the watch is not big but a decent size to fit any wrist. Very pleased with this watch. The face was not too big but big enough to still look fashionable and show off the diamante detail around the face. Again the diamante detailing is not OTT and therefore is suitable for day and evening wearing. Exceptional value for money, so much so I am thinking for buying another in a different colour. The watch looks great, I bought it for my wife and she loves it. The item stands out from the croud with lots of bling, yet it does not look over the top. The black version makes it looks more stylish, si I recommend this. It was exactly the watch my girl friend wanted,what you saw in the picture was exactly what you got.It has a lovely diamond outer surrounding and ebony face and a black rubber wristband that is quite feminine and delicate.The watch was presented in an attractive box and padded interior for safe keeping.The watch itself is gorgeous and well worth the money I paid for,not her... me lol. Bought this for my daughter and I am sure she will be very pleased with it! The watch face is very clear and the daimonte edging makes it look extra special against the black watch strap. 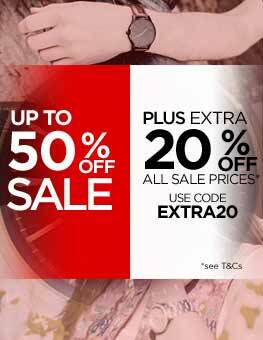 Brilliant watch - is a bargain at only £30 might get one in another colour. You won't be disappointed with this watch is so much better than I expected!